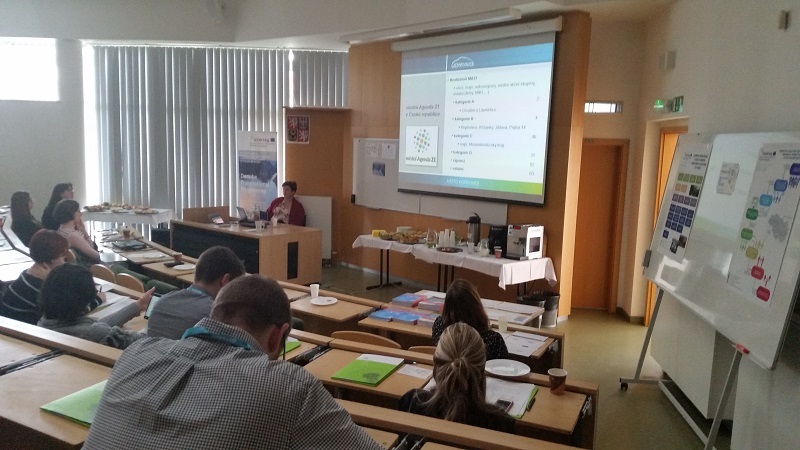 The 2nd Czech Capacity Building Seminar of the ATTRACTIVE DANUBE project took place on the 21st March 2019 at the GIS Ostrava Conference, held at the Technical University of Ostrava, in the district of Poruba in the city of Ostrava. 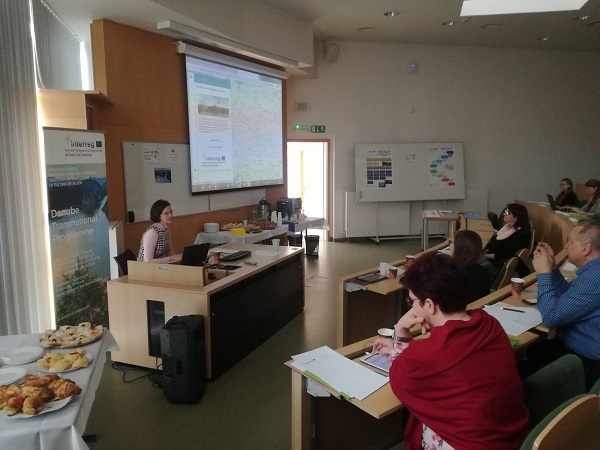 Presentations were given about the use of the TAMP platform and its use with data and the national territorial attractiveness indicators, as well as themes such as Local Agenda 21, results from the project and its progress. 40 participants attended and took part in the CBS from various local companies, schools, institutes, municipalities, state administration as well as local authorities. An overall well attended and successful event.